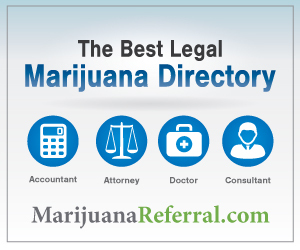 Requirements For a Medical Marijuana Card in D.C. There is a $100 application fee to apply for a medical marijuana card from the D.C. Department of Health. You can obtain the necessary application and paperwork from the Department of Health. D.C.’s DOH website does not currently list any information on how to renew a medical marijuana card. When that changes we will update this page.